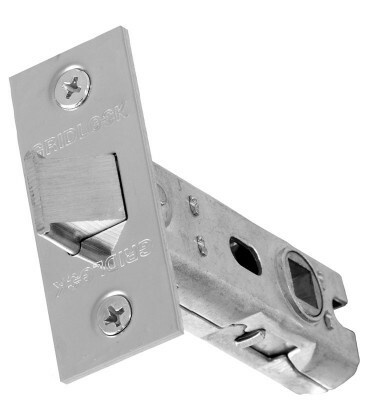 The tubular latch has been tested to EN12209:2003 and can be used on fire doors. 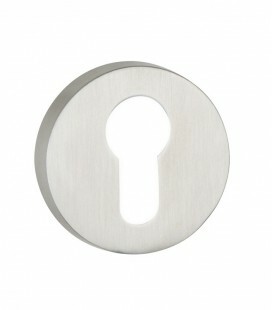 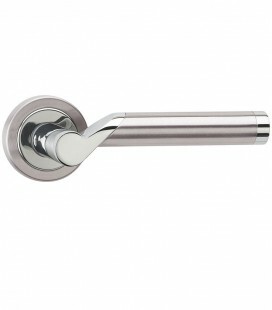 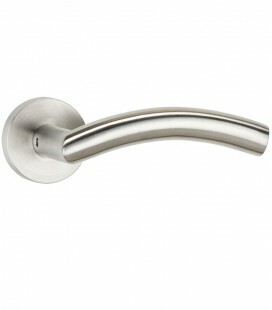 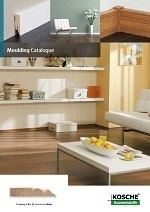 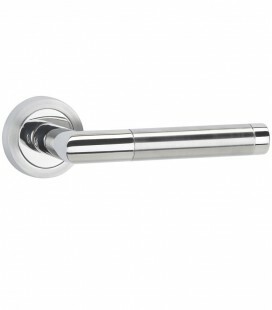 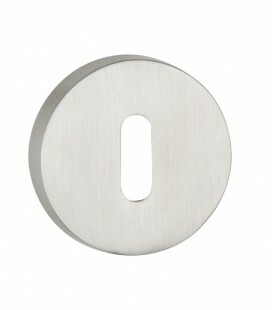 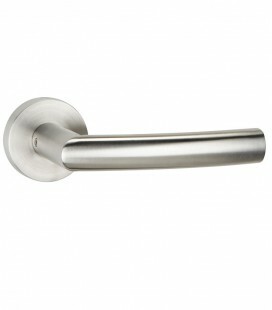 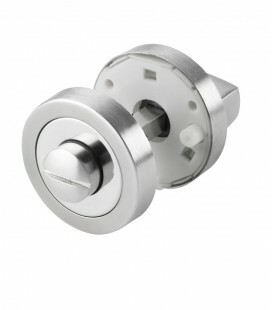 It is suitable for sprung and blot-thru' lever furniture and fits comfortably into 25mm diameter hole. 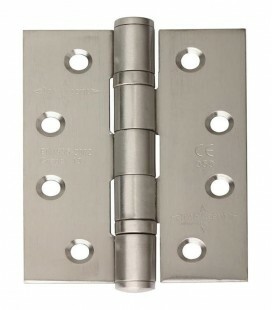 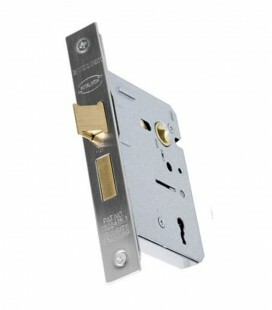 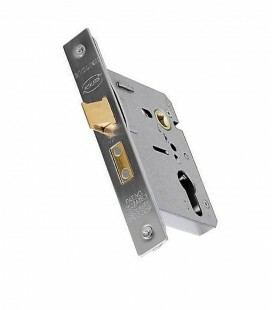 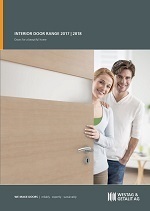 The tubular latch is supplied with strike plate that can be adjusted to avoid door rattle.